Los Angeles based vocalist Delacey is an exciting new artist that just burst onto the scene with her debut single, “Nothing Lasts Forever.” It stands as a tantalizing introduction to her sound and style, with powerful vocals, haunting lyrics, and a dark, understated electronic beat. 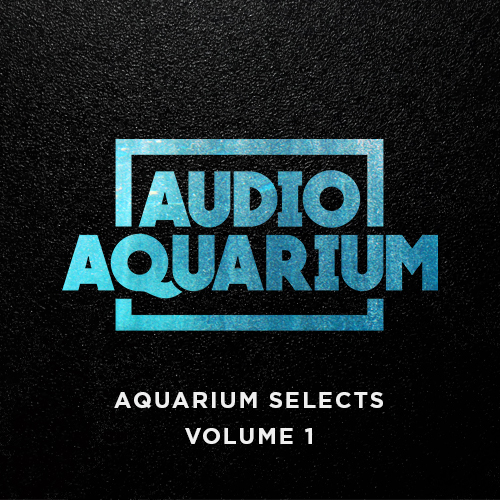 This one is catchy from the start, and it only gets better as the subtle details reveal themselves with every subsequent listen. 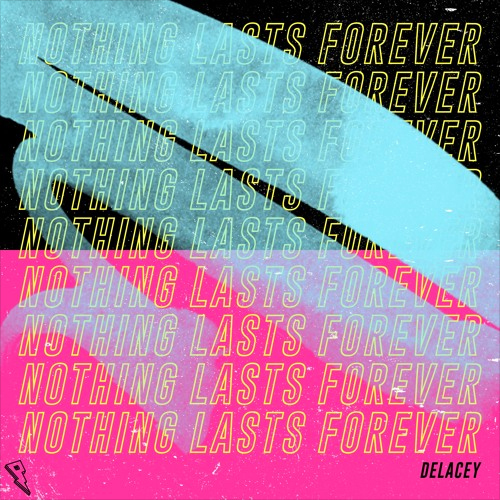 Stream “Nothing Lasts Forever” below, follow Delacey on SoundCloud, and stay tuned for more.